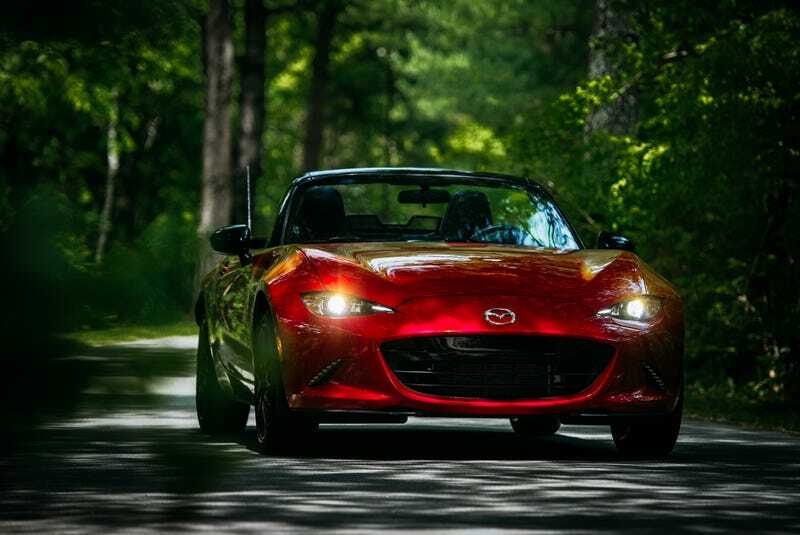 We were lucky enough to get to take the 2016 Mazda Miata to the track at Lime Rock Park last week. We aren’t able to tell you what we thought about the car until the embargo lifts... but here’s what it looks like. This photo is courtesy of our pal puppyknuckles.